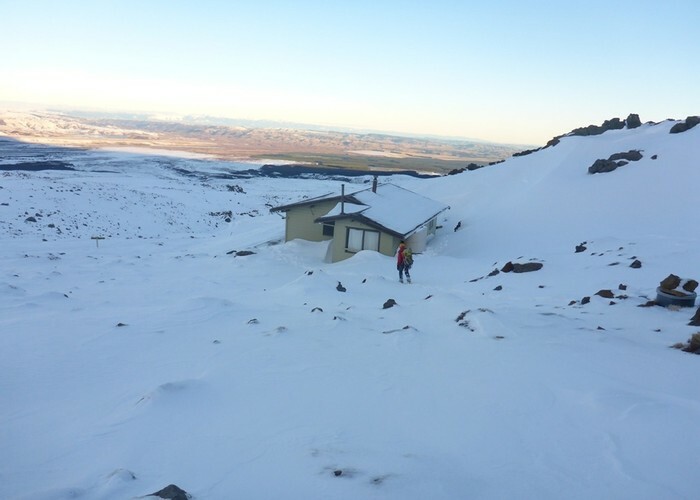 Rangipo hut on Mt Ruapehu a couple of days after a big snow storm. A shovel was needed to dig the door out, and the water tank was frozen solid. Nice and cozy with a roaring fire going though. Added 16 August 2016 by BriarBriar. No revisions. 74 views in the past year (6 per month).